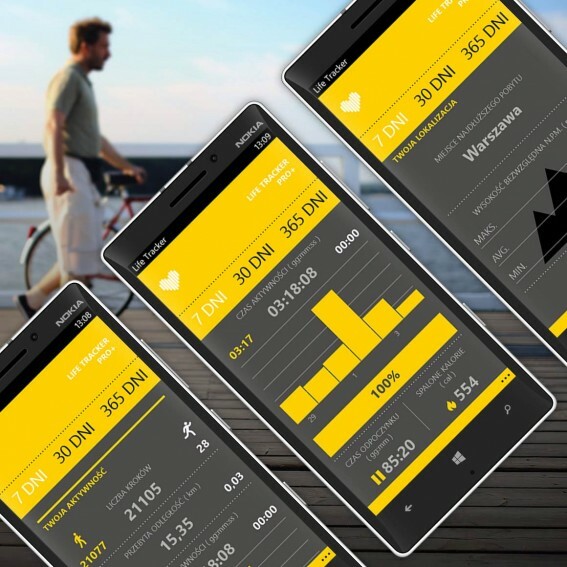 Life Tracker Pro+ is an application that uses Sensore Core sensor desgined to measure you activity. Do you know how many steps you take per day, per month or per year? Do you know the highest point you were at? From today, you will have all these data close at hand. Install the free aplication and measure your activities. You can save your activites in the forms of interesting graphs, then print or share them online. Earn badgest for your achievements.